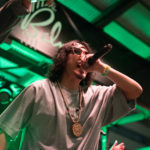 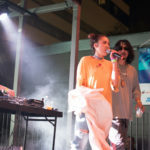 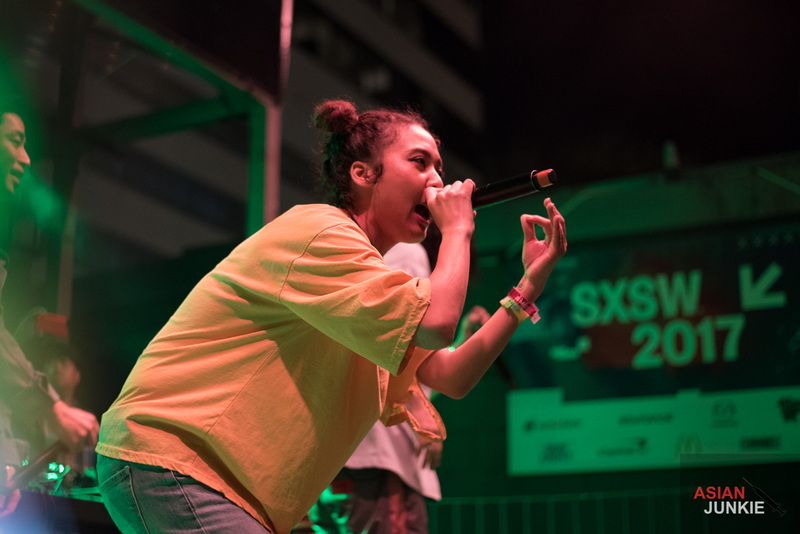 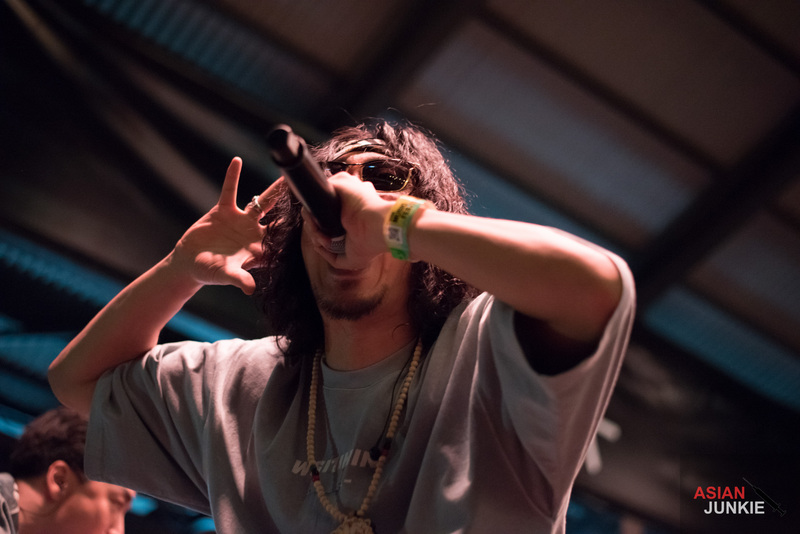 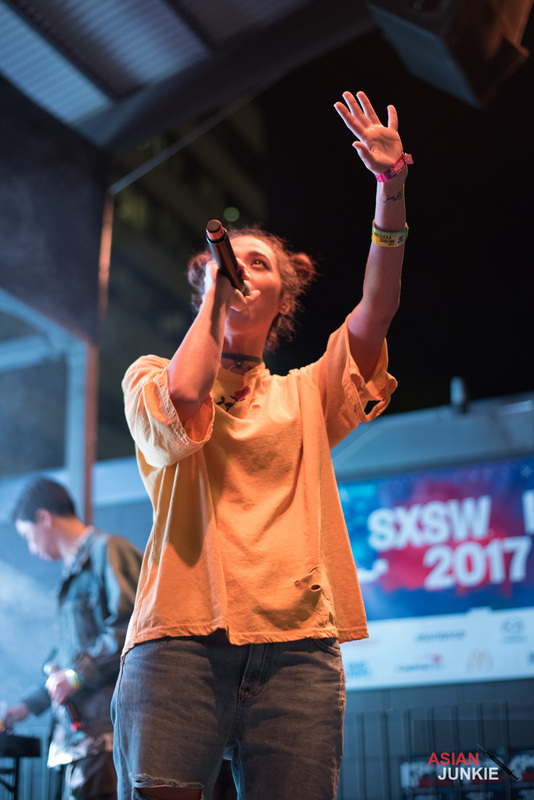 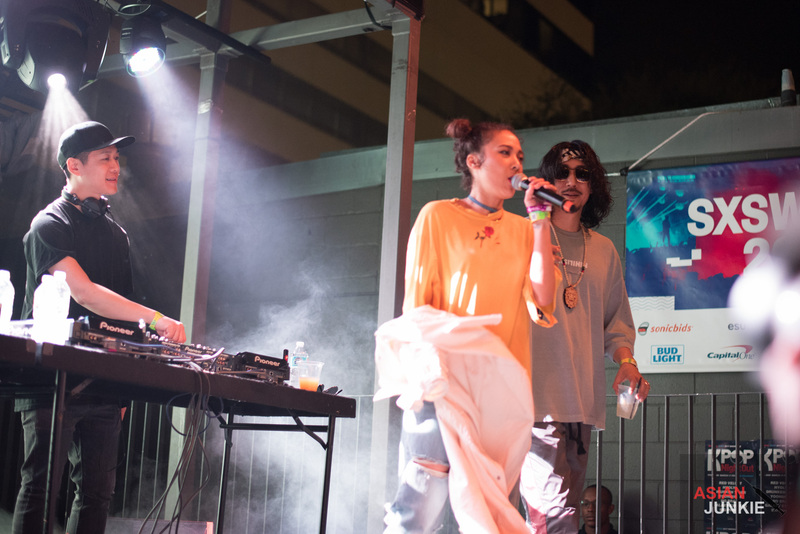 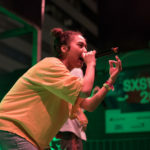 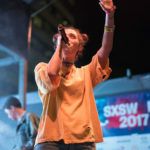 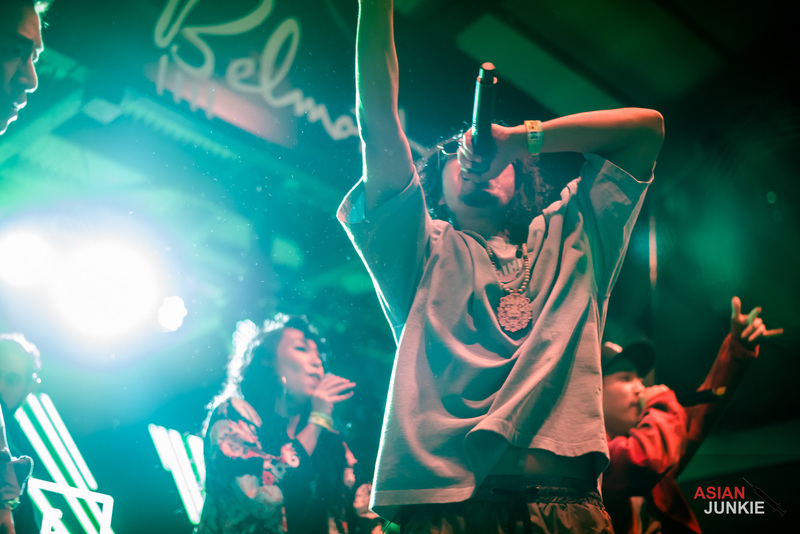 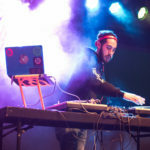 SXSW is most noted for bringing an eclectic showcase of music from not only around the world, but all across the genre spectrum. 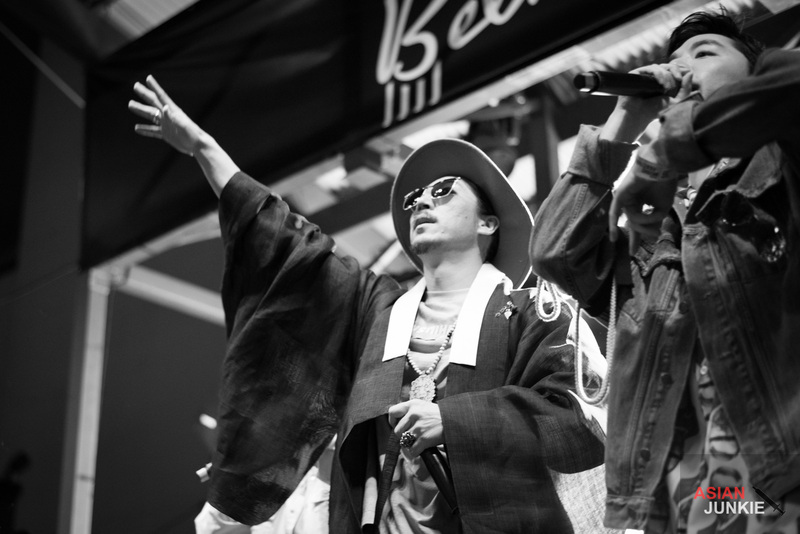 So when I heard that MFBTY would be playing ‘K-Pop Night Out,’ I immediately started planning this insane trip. 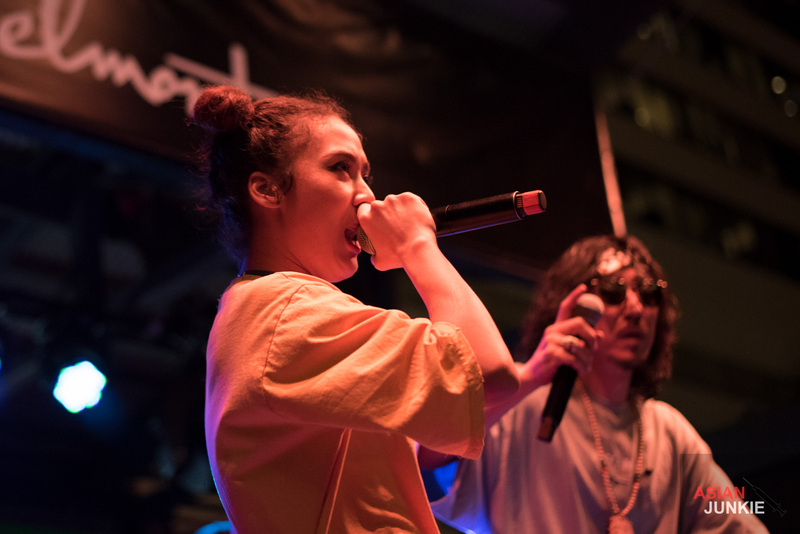 The lineup for ‘K-Pop Night Out’ boasted both Drunken Tiger and Yoon Mi Rae as performers, with no mention to MFBTY’s third member, Bizzy. 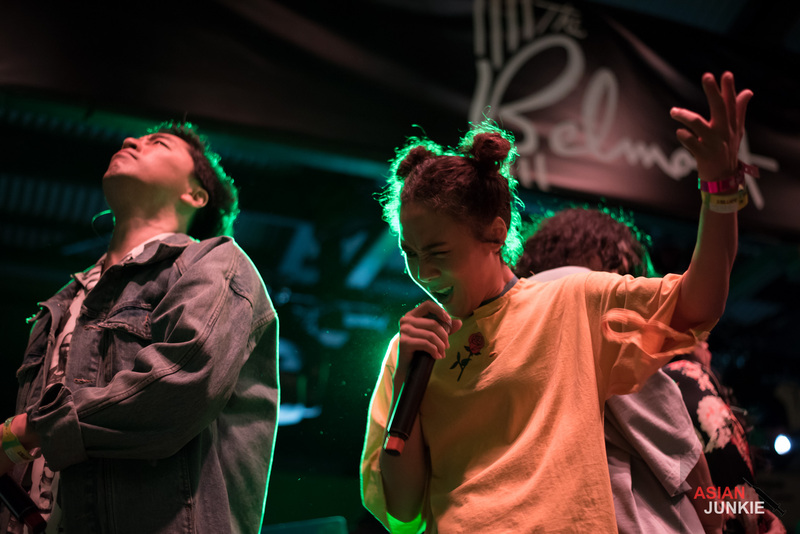 This caused all kinds of questions as to who was going to be joining them at the show. 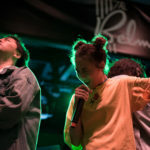 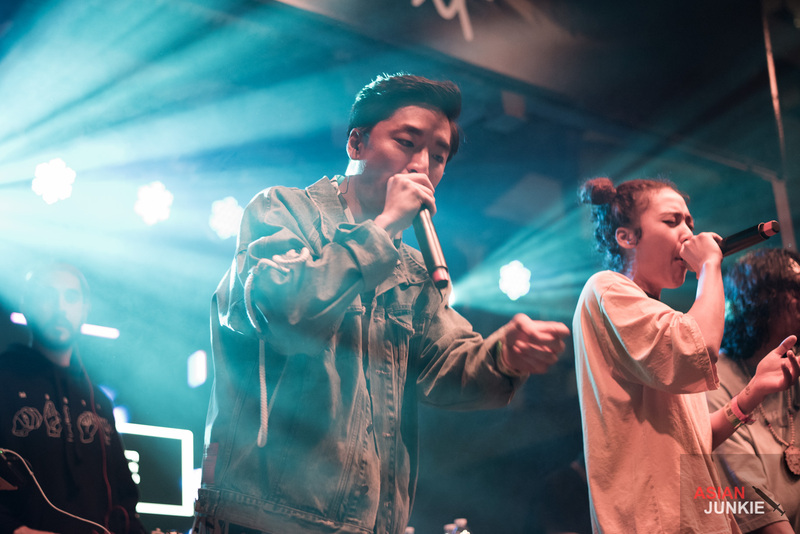 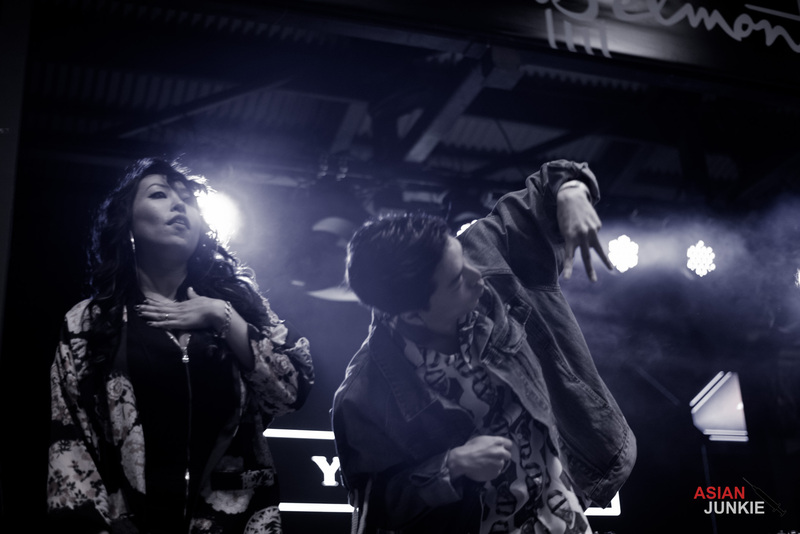 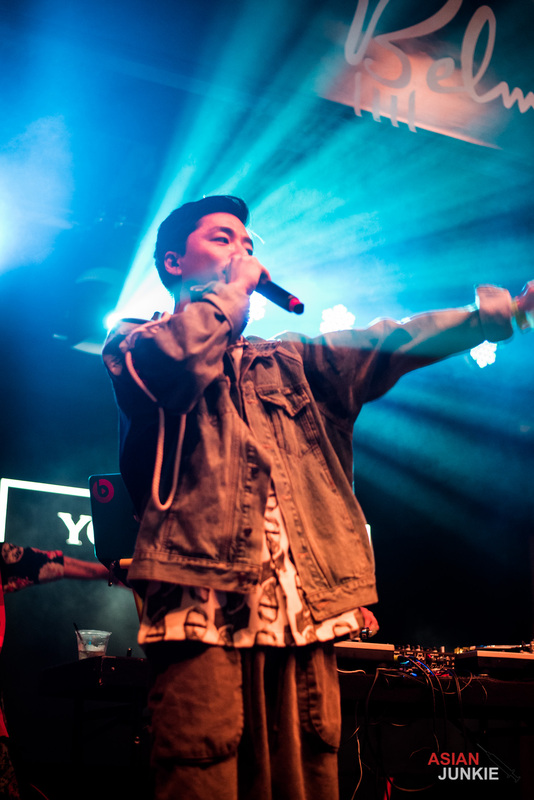 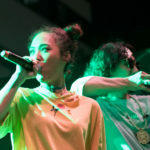 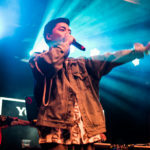 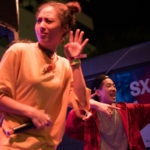 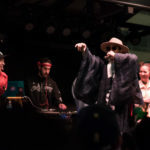 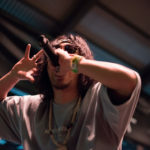 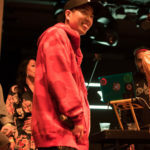 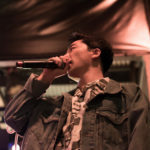 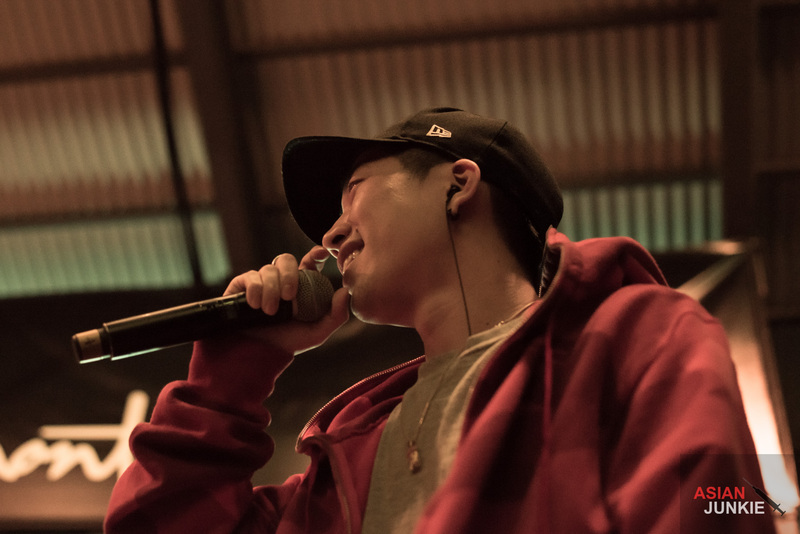 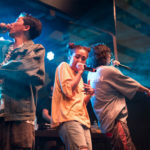 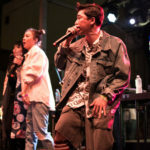 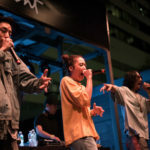 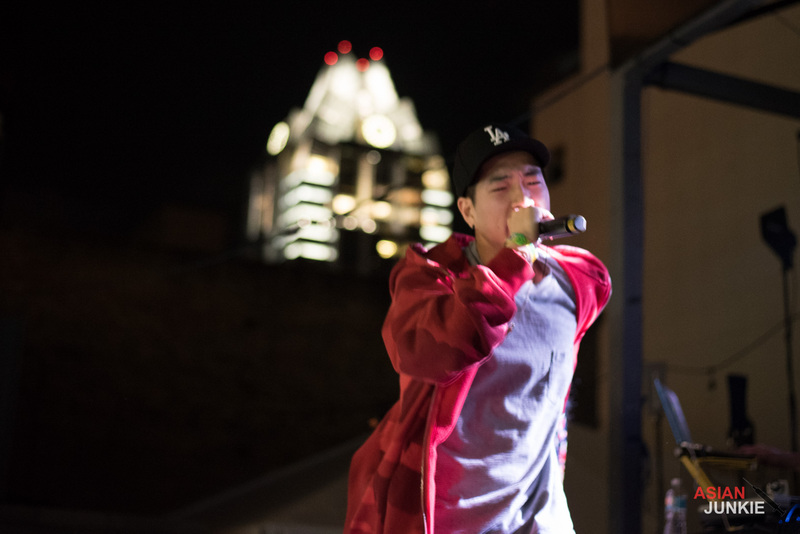 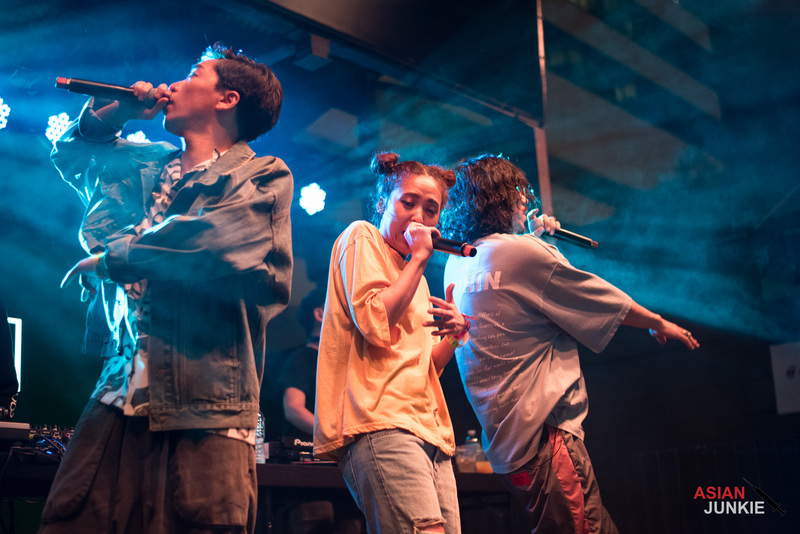 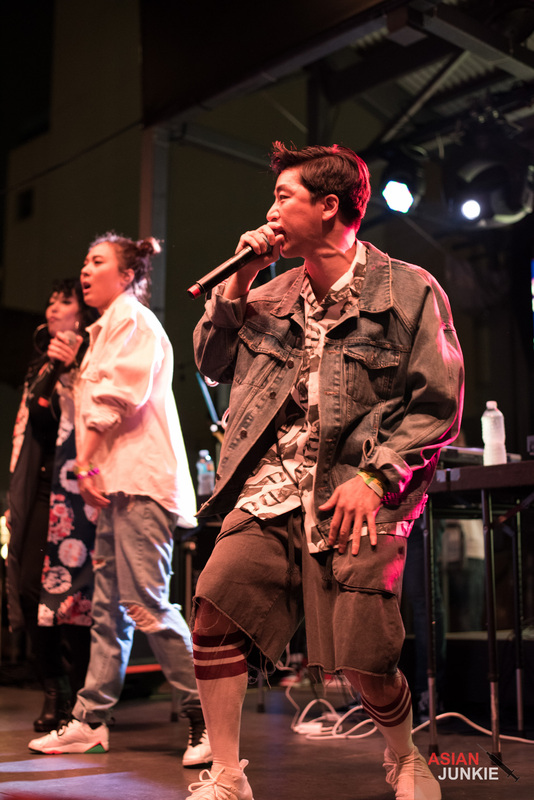 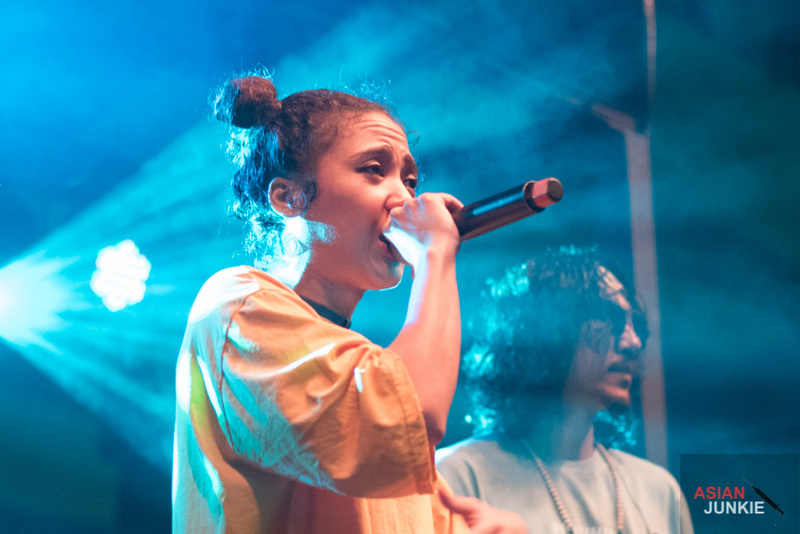 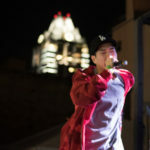 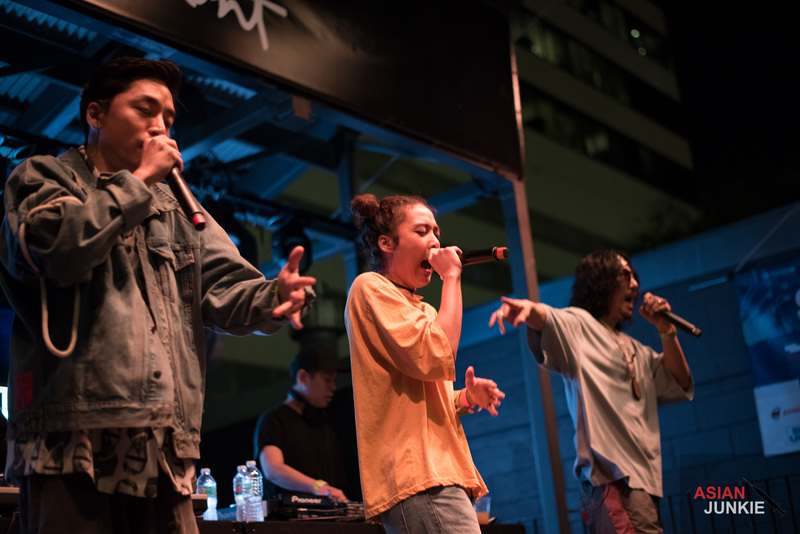 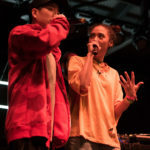 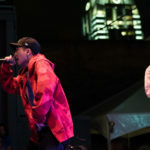 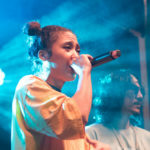 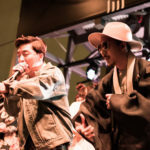 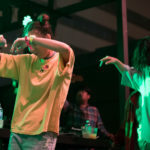 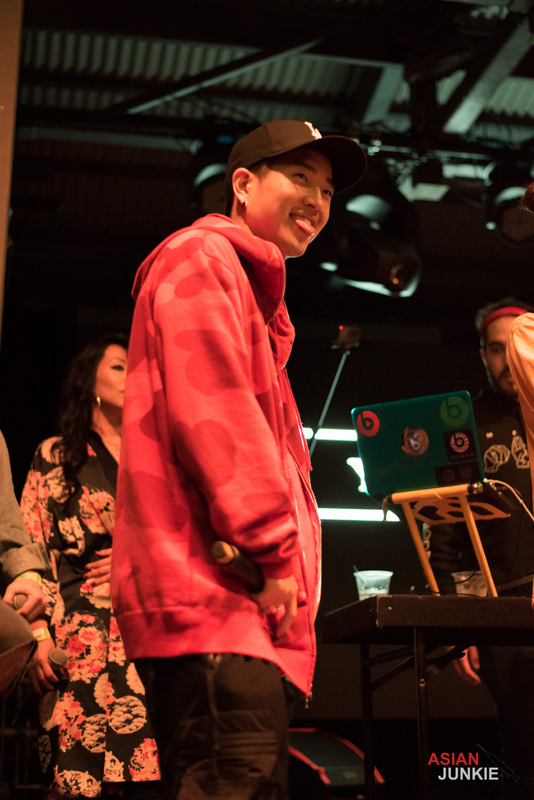 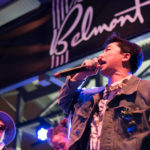 We were soon assured by the group themselves that not only was Bizzy slated to perform, but they were bringing the soul songstress Ann One and hip-hop’s hot newcomer to Feel Ghood Music, Junoflo. 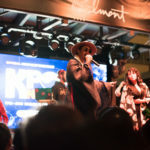 We were not sure what to expect with the two slotted separately on the lineup, but KPNO guests was treated to a few surprises! 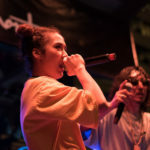 Let me make clear any attempt to divide the group by lineup assignment was immediately blurred as the Feel Ghood Music Crew took the stage. 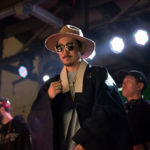 Not only did they have their very own DJ Smells, but Tiger JK announced that he borrowed DJ Zomanno from Dumbfoundead for this special show. 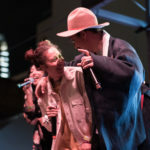 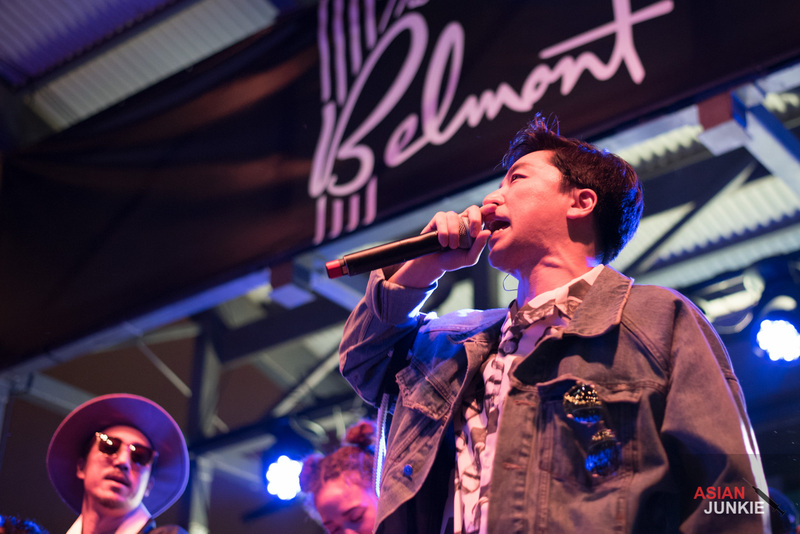 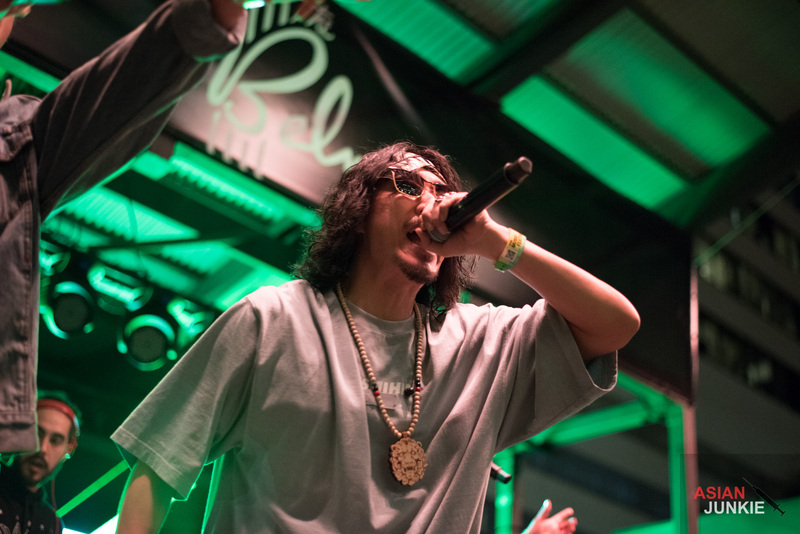 They introduced themselves, with Tiger JK talking about his career history, Yoon Mi Rae with her humble excitement to be back in Texas, and Bizzy grinning from ear to ear but saying very little as he always does. 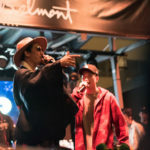 The crowd warmed up quickly to the comedic banter between the stars as they talked to the crowd. 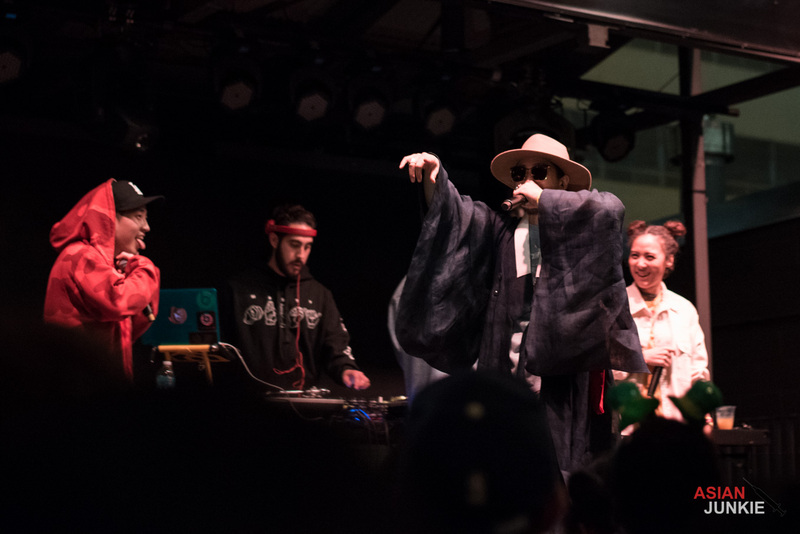 The show was a mixture of stories, history, and hilarity. 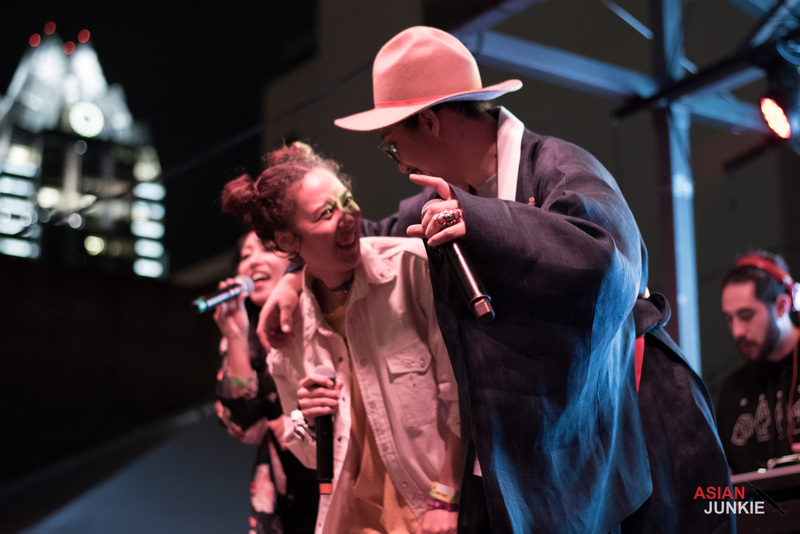 They didn’t hesitate to talk about life under shady entertainment and record companies, building their own family with Feel Ghood Music, and their love for their fans. 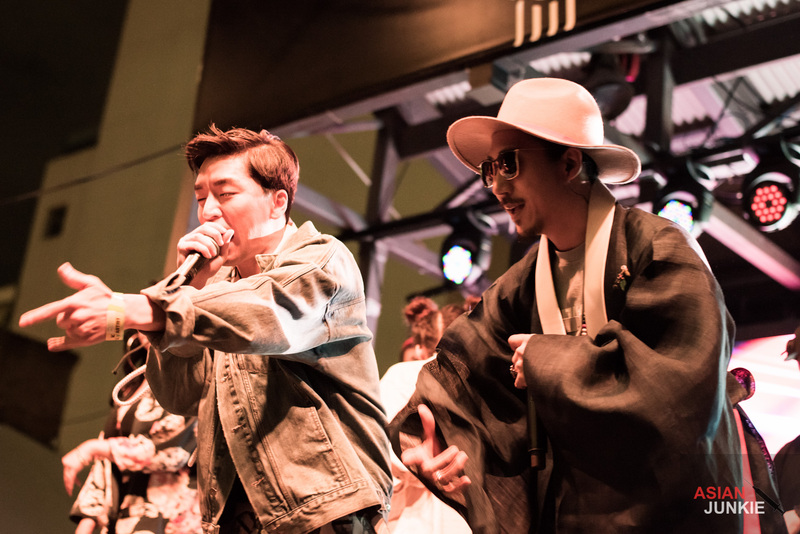 Tiger JK taught the crowd Korean buzz words, and by buzzwords I mean curse words, so the whole crowd could sing along to songs, who (obviously) then would unabashedly sprinkle them throughout the lyrics. 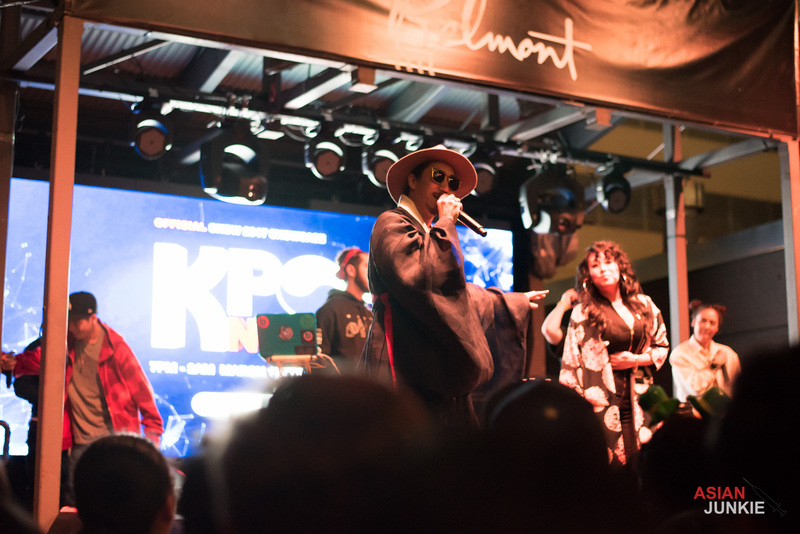 They went wild when Yoon Mi Rae told the crowd how thankful she was to get to perform in her home state of Texas. 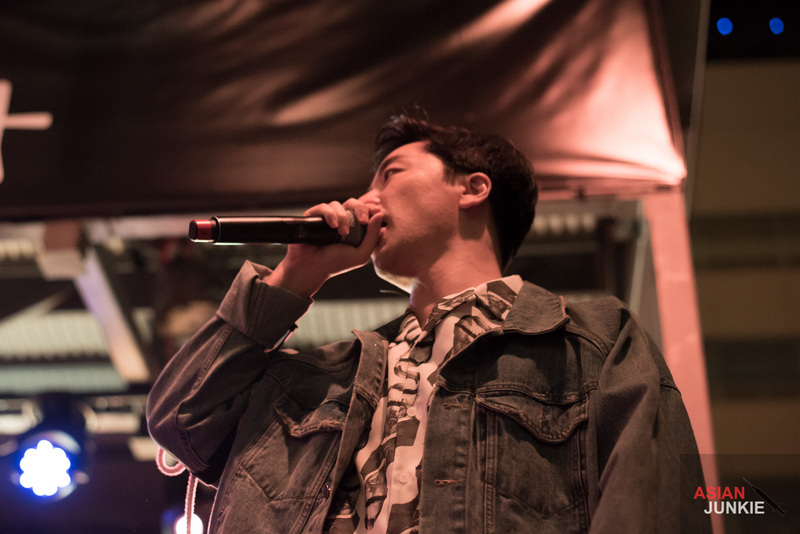 And we were all informed that Bizzy was a lonely man, much to the screams of his name from women in the audience. 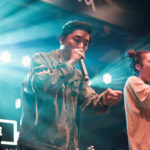 The splitting of MFBTY into two separate sets turned out to be a strategic move on KPNO’s part, honoring these these amazing hip-hop veterans with a double slot in the middle of the show. 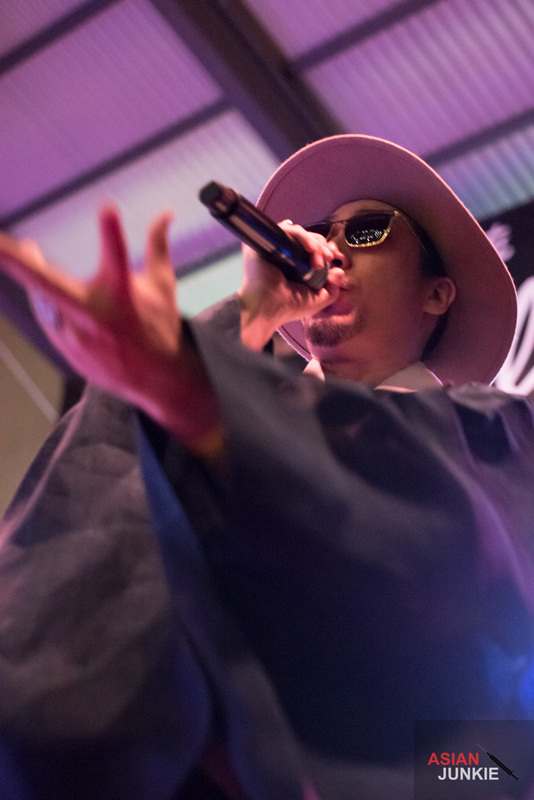 Drunken Tiger, dressed in traditional robes and what looked like a pretty comfy hat and sunglasses, paraded around the stage stepping right up to the edge to interact with fans and cheer them as they cheered him. 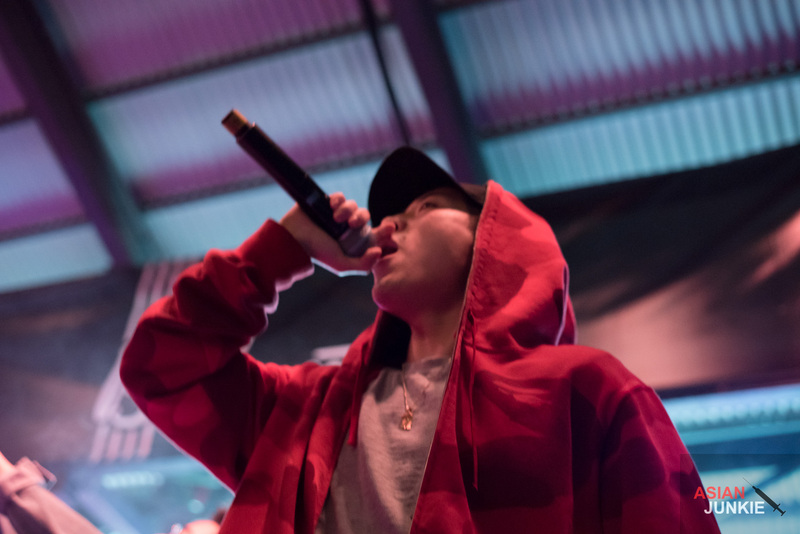 Junoflo got to flex his hip-hop chops with “Infinite Styles” and the crowd favorite, “Deja Vu.” He looks so at home with them on stage. 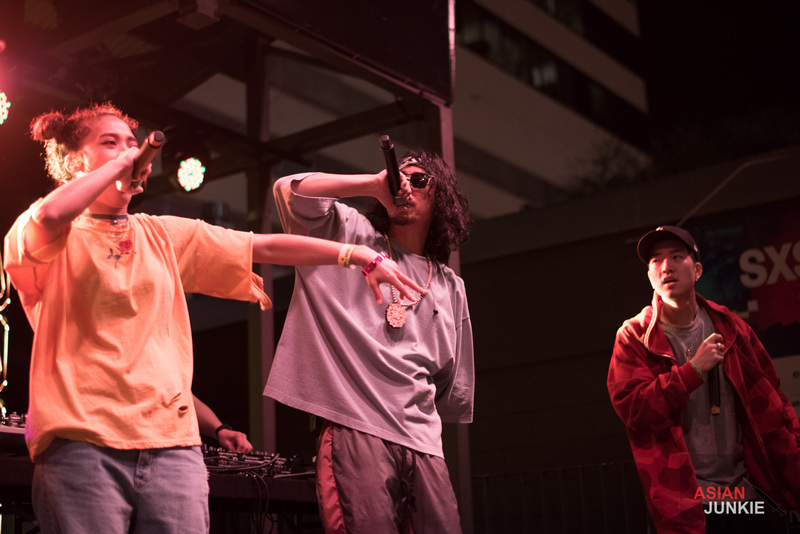 We always here about record labels attempting to sell this family vibe, but only with Feel Ghood Music is it so natural that they don’t even need to say anything. 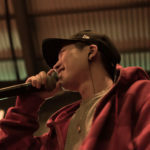 The love for each other is visible. 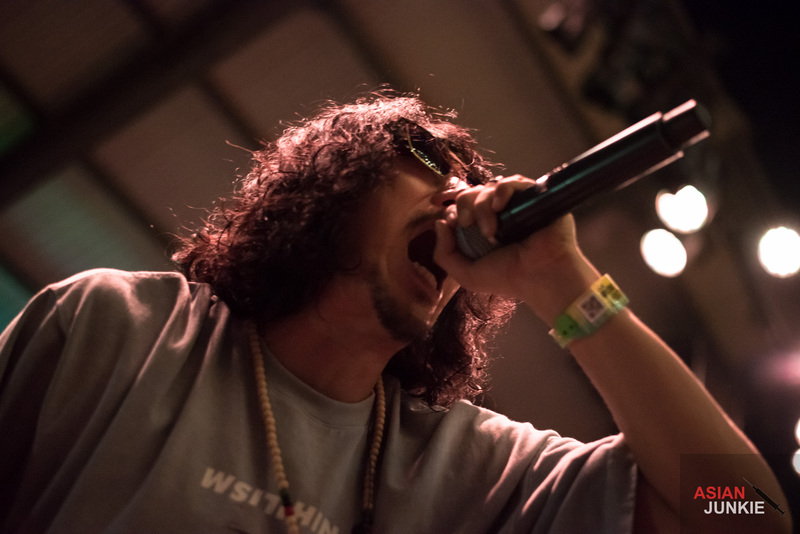 Drunken Tiger’s set ended with a hard-hitting, crowd-rocking “Monster” before they stepped off stage. 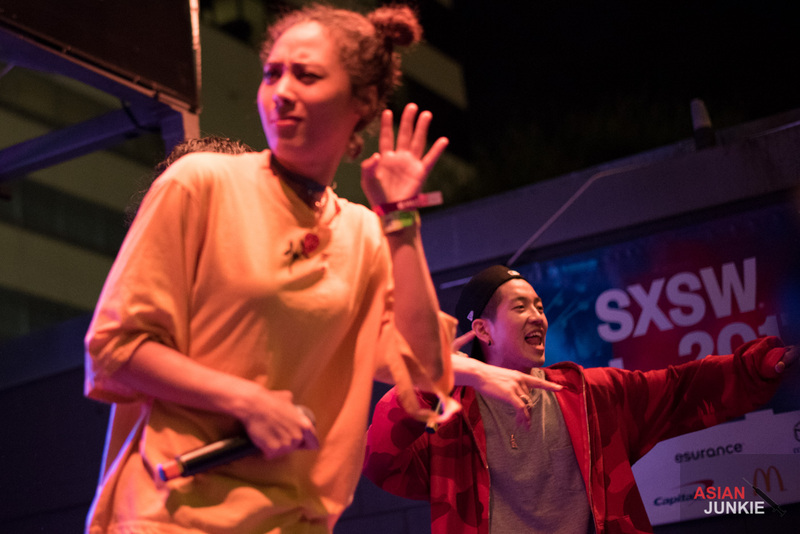 It was at this point that everyone seemed a bit confused. 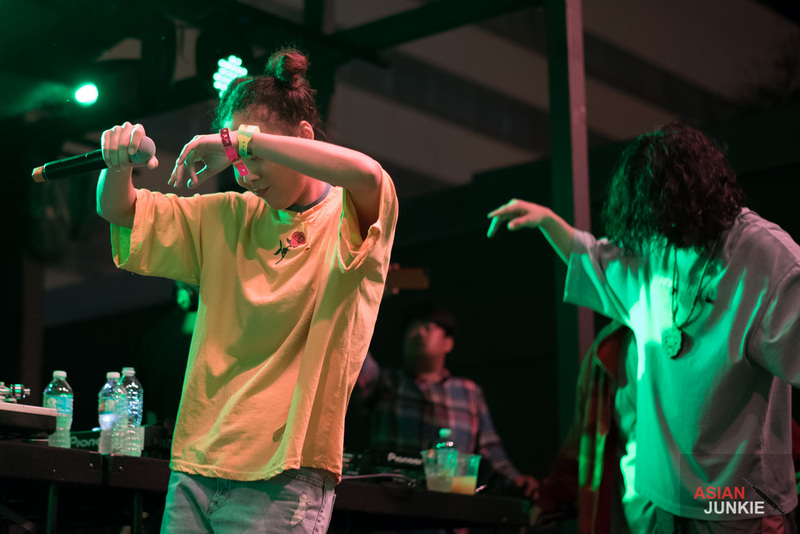 None of us could figure out whether Tasha had a separate set or not. 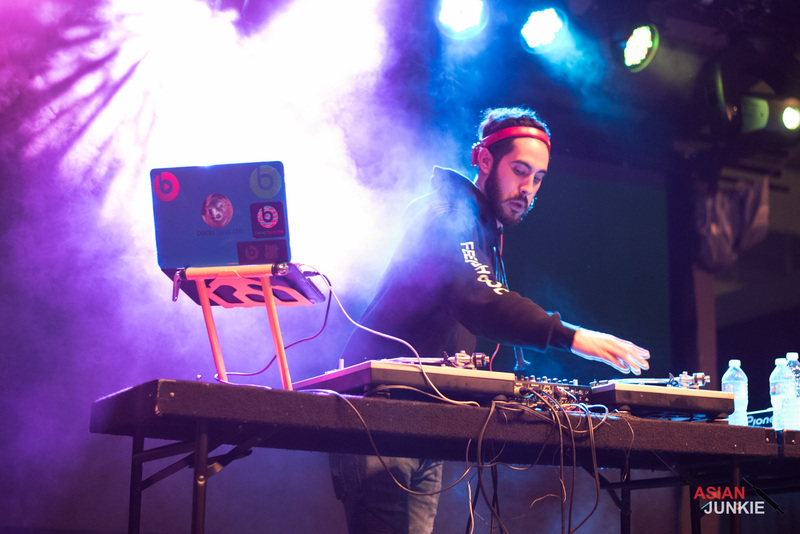 DJ Zomanno spun a DJ set that was a mix of dirty underground club and your high school prom. 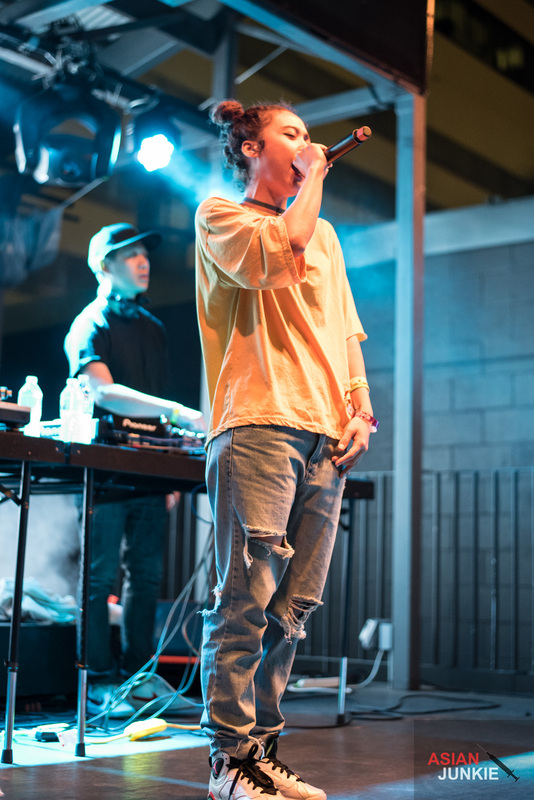 The crowd was hyped! 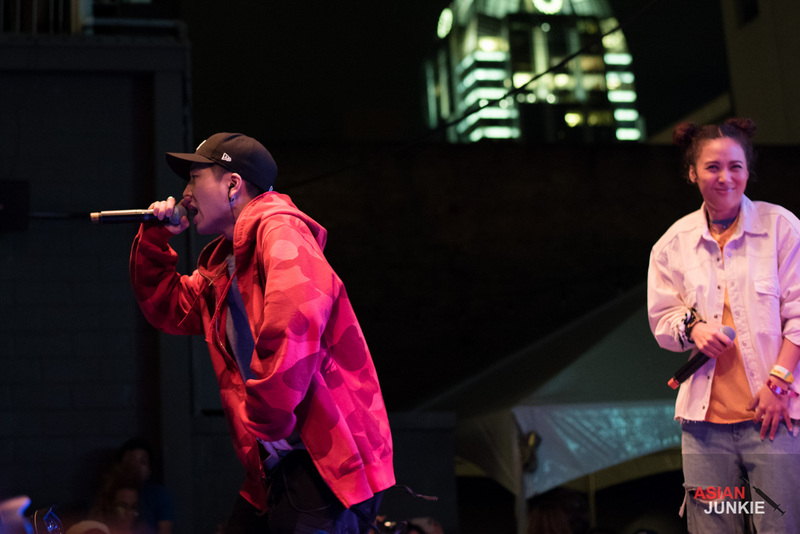 It no longer mattered which performers they​ came to see that night. 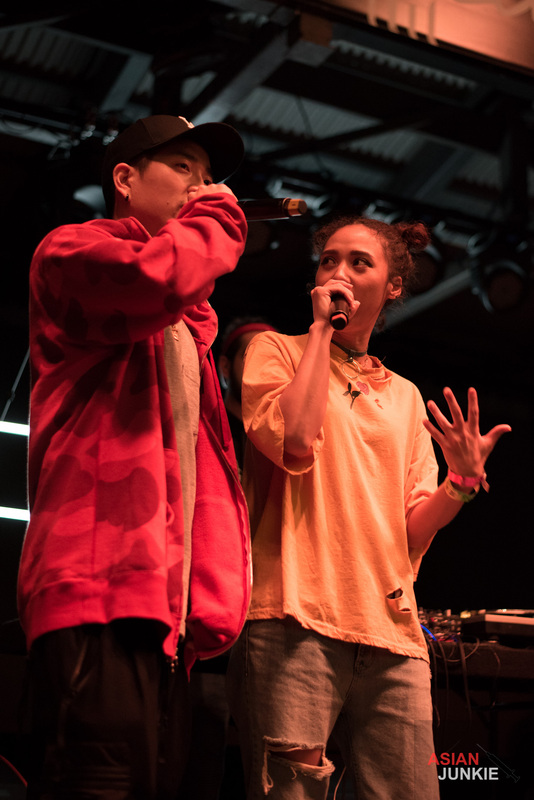 It was now Yoon Mi Rae’s turn and KPNO just turned into a full fledged MFBTY concert, complete with DJ spun intermission. 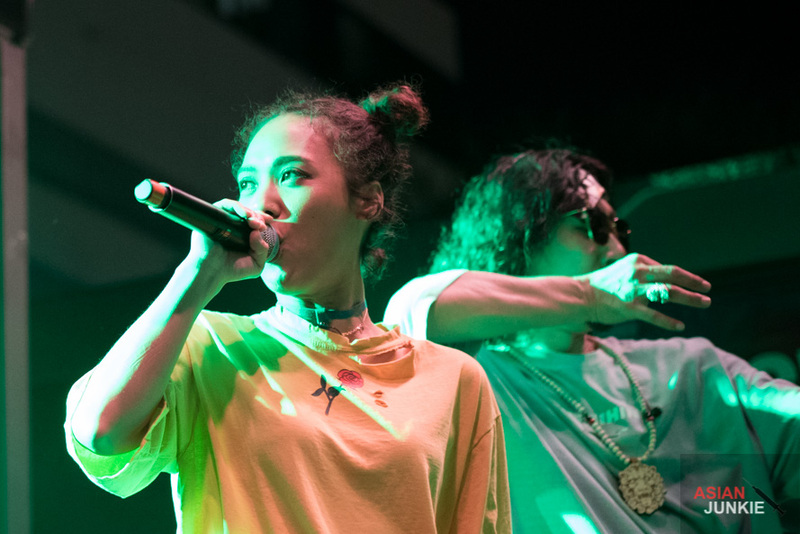 MFBTY and guests stepped back on stage dressed comfortably in t-shirts and jeans. 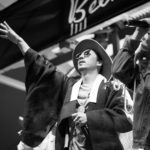 Tiger JK lost his costume, his wild curls hung in his face, his hair grown back out to the length we all remember it to be. 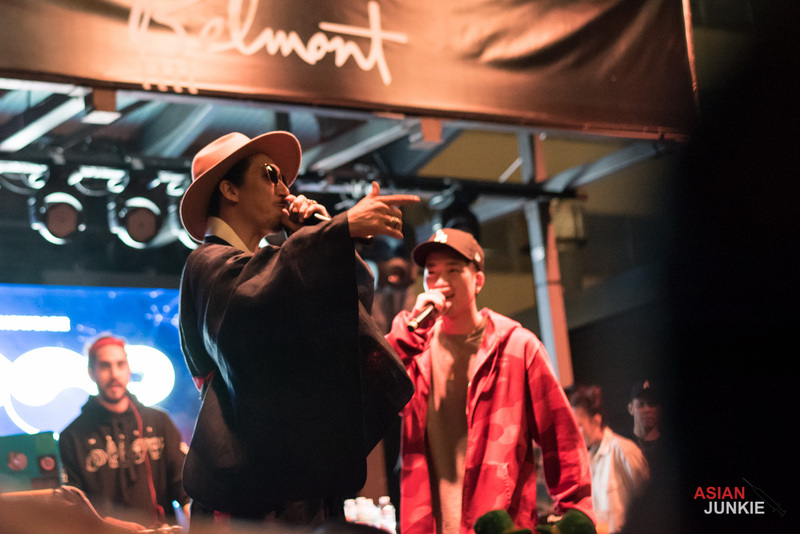 We had a brief moment wondering if Yoon Mi Rae would sing her ballads. 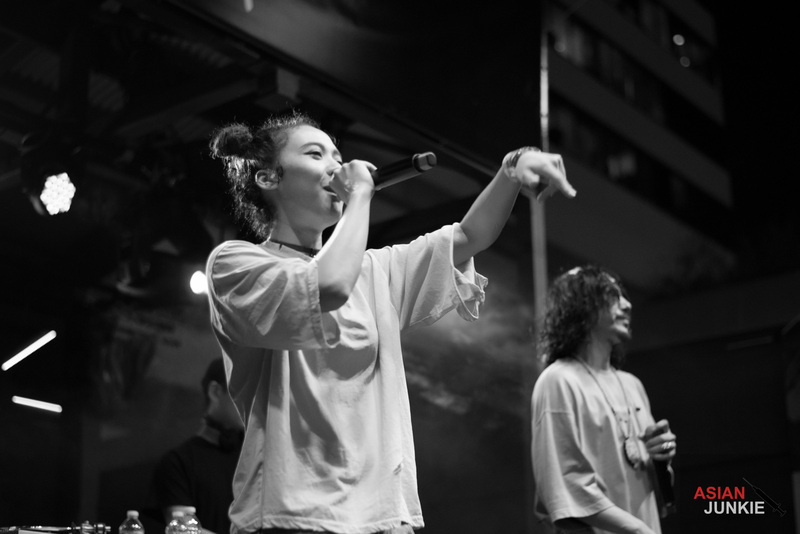 She went in head first with “Black Happiness” just after Tiger JK talked about the struggle she went through with her previous label. 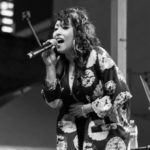 The difference a good five years can make on an artist who’s found her freedom! 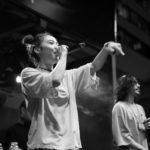 She killed on stage with “Payday” as Tiger JK taught everyone the chorus. 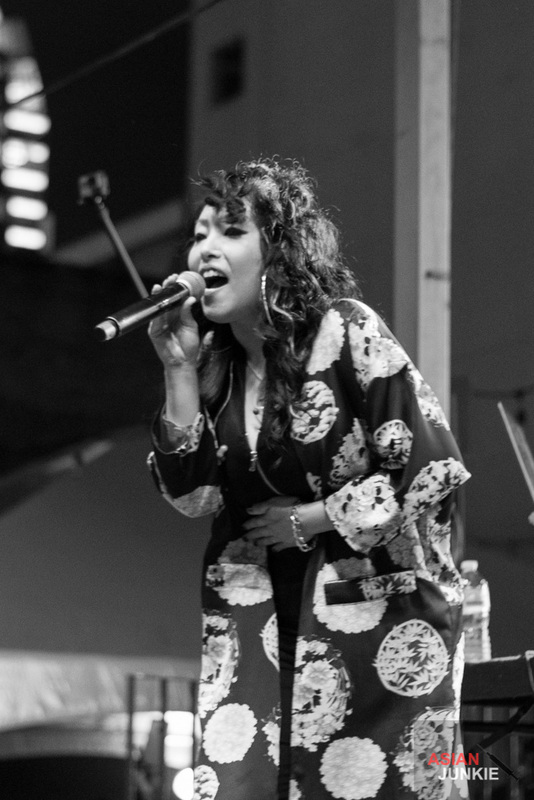 When she performed “Soul Flower,” oh my god, here is no comparison. 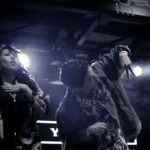 She truly is the undisputed Queen Of Hip-Hop. 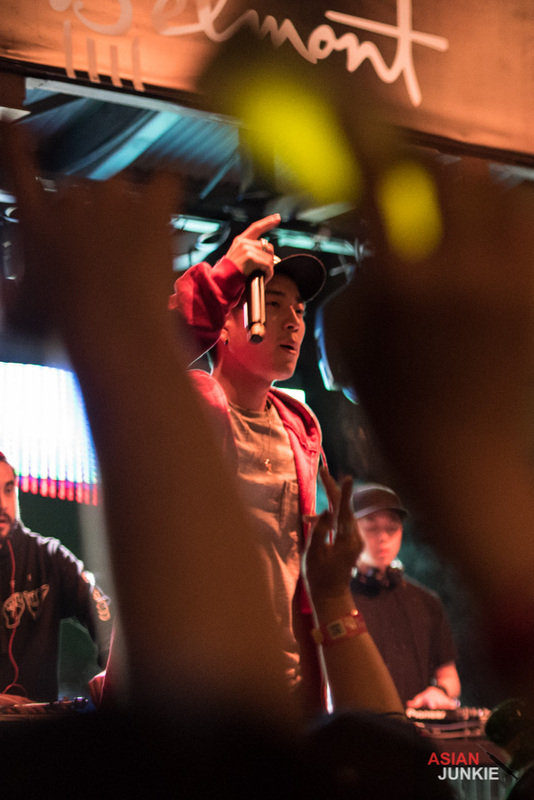 The entire venue sang, danced, jumped and raged to this rare performance. 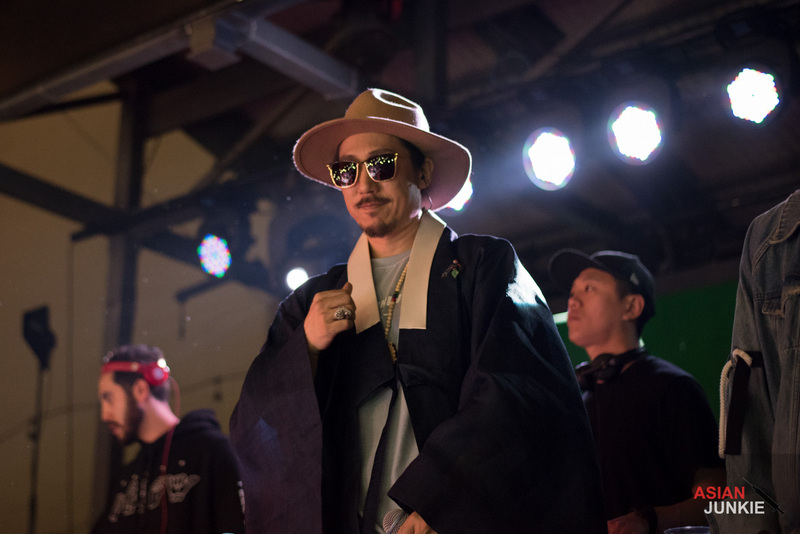 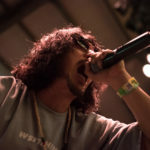 The rumor is Tiger JK is retiring the name Drunken Tiger. 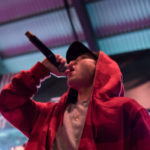 He made comments about being an old man and wasn’t afraid to state he’d been in the rap game for 20 years. 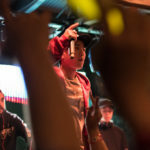 As the godfather of Korean hip-hop, if this was his last US show, it was a hell of a way to go out. 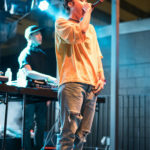 He is one of the most electrifying rappers I’ve ever seen live.